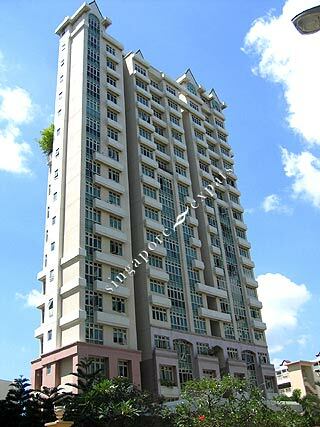 Emerald East is a small development located at Tanjong Rhu Road. It is situated behind Dunman High School. It takes around 5 minutes drive to Suntec City and Raffles Place (Singapore’s financial district). Orchard Road is within a 10 minutes drive away via the East Coast Parkway or the Nicoll Highway. Residents can walk to the nearby Tanjong Rhu HDB housing for groceries, hawker food and other amenities.